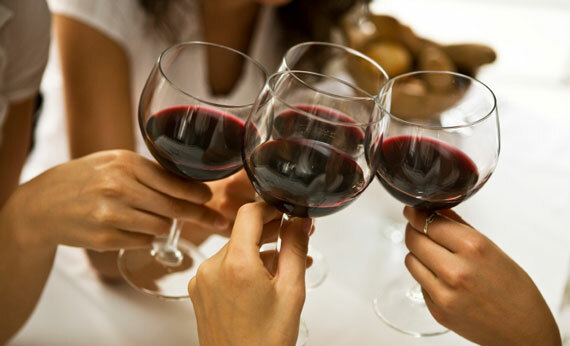 ← Drink, lessons on storing and laying wine down! 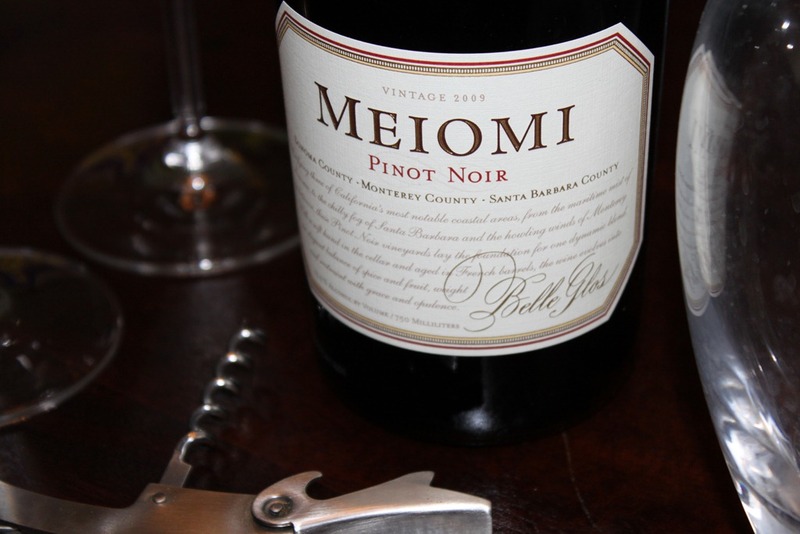 What better way to celebrate the 4th of July with some good American wine such as Belle Glos Meiomi. This video features Joseph Wagner (winemaker) and what a handsome guy is he 🙂 and fabulous winemaker. He BBQ’s some lamb, bacon and sweet Italian Sausage to pair with this amazing wine. Perfect temperature to serve Meiomi is 58-62 degrees. What a delight to drink during a BBQ. The tannin structure, sweetness, textural component, palate weight and texture is how Joseph Wagner best describes the experience of Meiomi. I will be celebrating with some at my BBQ with good friends. Salute, Cheers! Be Safe! This entry was posted in California, Holiday Wines, Pinot Noir, Value Wines and tagged Belle Glos Meiomi, Caymus, Joseph Wagner, July 4th wine pairing, Monterey, Santa Barbara County, Sonoma, Sonoma County. Bookmark the permalink. Thank you for this great blog post. We hope you have a safe and wonderful 4th of July weekend. Cheers!